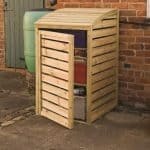 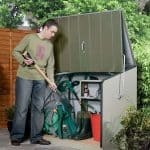 This space saver patio box is a very simple and easy unit to have in the garden. 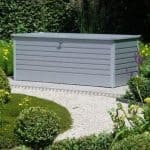 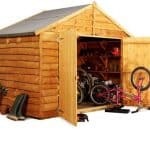 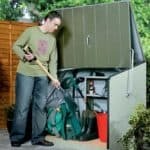 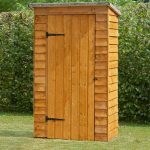 It is basically maintenance free, so you have a box that is easy to store and also very simple to leave all year round with no worries about repairs. 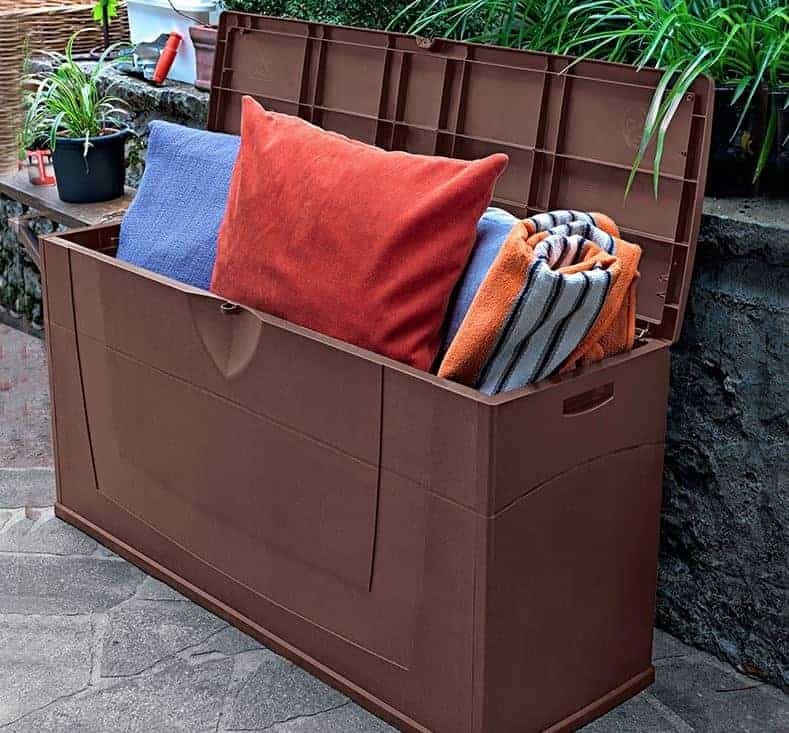 There is a full opening lid to the box, so you can store bulkier items quite easily without having to worry about cramming the box to capacity.